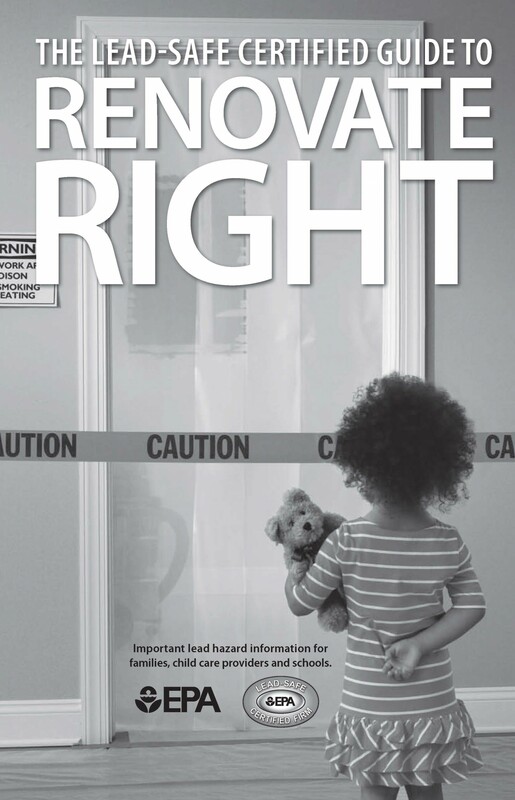 The EPA has revised its Lead-Based Paint Pre-Renovation Education regulations to change the brochure that apartment community owners must provide residents any time the owner undertakes repairs or renovation in pre-1978 housing that may disturb more than two square feet of paint. This is the new required brochure. 25 brochures in a packet. Each brochure is 20 pages long.